GREEN SHUTTER HOUSE | ARCHITEAM AWARD! ARCHITEAM | ALL ON BOARD! 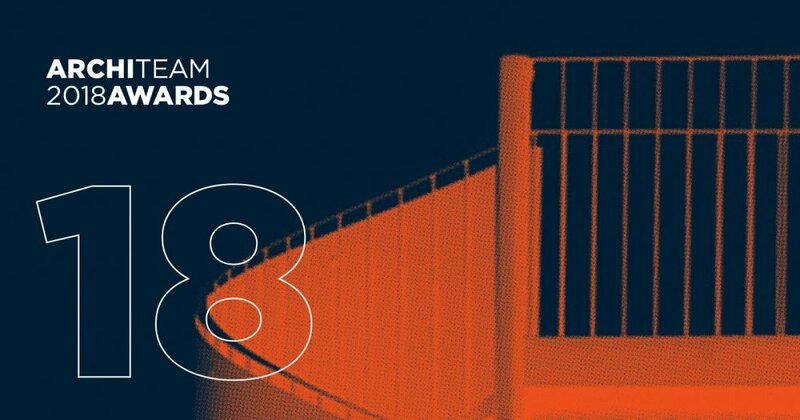 Join us as we visit a selection of award winning projects from last year’s ArchiTeam Awards. 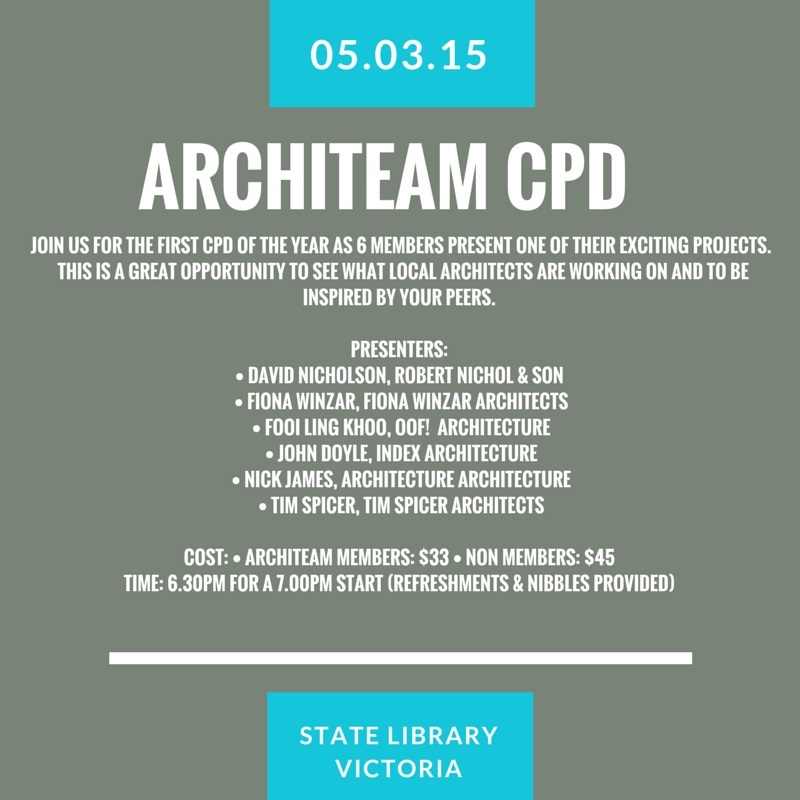 Join us for the first CPD of the year as six members present one of their exciting projects. This is a great opportunity to see what other members are working on and to be inspired by your peers.